When the Italian house coined the motto “When Your Own Initials Are Enough” in the ‘70s, it was clear that brand believed that luxurious products should be recognised by individualist clientele through exceptional design, and not in-your-face logos emblazoned unsparingly. Monograms might have led many a famous maison to popularity over the decades, but Bottega Veneta has been leading the cause of discreet luxury with a far more different (but no less iconic) route with its trademark intrecciato weave. Make any Bottega Veneta bag truly your own with the new customisation service. And while Tomas Maier has been using the motto as a guiding principle throughout his 17-year tenure at the brand, he’s decided to take it quite literally on the Spring/Summer 2018 runway, where the brand debuted its latest personalisation program. Instead of reiterated logos in flashy colourways, the program allows your initials to take centre stage. And there couldn’t be a better way to represent yourself than, well, your very own name. In keeping the experience of creating your customised bag highly personal, Bottega Veneta has introduced its personalisation service at its stores, giving you the opportunity to get your initials applied on the bag. Men can choose from the new seasonal canvas, suede, or ostrich bags from the Stripe series, which has a dedicated blank space within the bold sporty stripes just for the initials. The ladies aren’t left out — they have the new Intrecciato Palio and BV73 totes. The Stripe series sees a dedicated space within to apply your initials to. 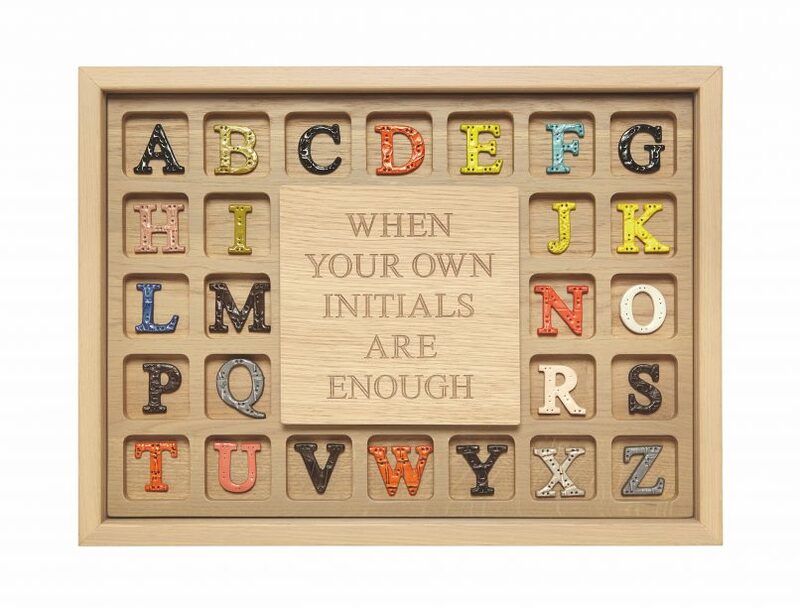 After you’ve chosen your style, you’ll get to choose to have your initials embossed, stamped or stitched on. The first two are complimentary services which will take up to three days to complete, but the latter will require the trained hands of artisans to apply so expect a longer turnaround time. Of course, the house couldn’t exclude its classic styles from the special treatment. 12 women’s classics such as the clutch Knot, and the Cabat, as well as four men’s briefcases and document-cases, as well as the Continental and Zip Around wallets can be customised at the brand’s Customisation Atelier. Choose from a wide range of precious materials and colours at the Customisation Atelier. This is where you can really let loose and let your inner wild child choose from the colours, treatments and precious skins available. 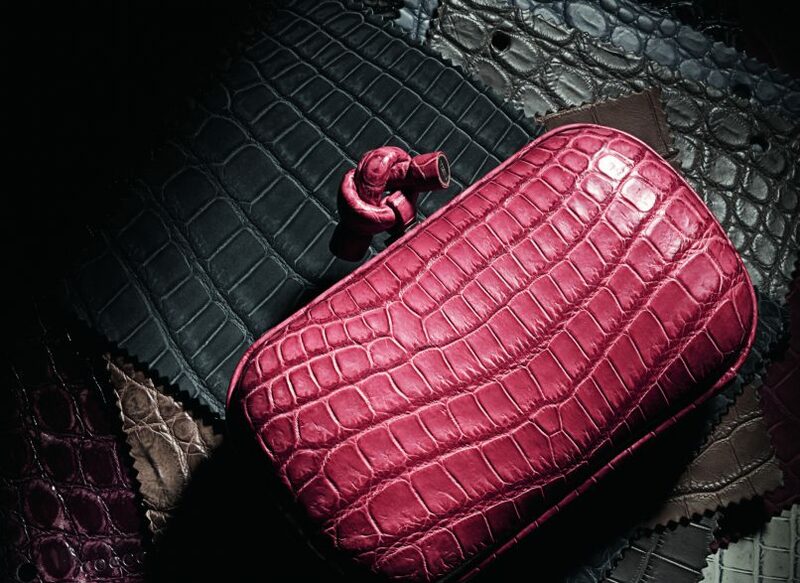 After deciding from a range that includes ostrich and crocodile with special finishes — you’ll also get to choose from a vibrant range of hues, from tourmaline blue to raspberry red. The bag will then be assigned to artisans from the Atelier Bottega Veneta of Montebello Vicentino, situated in the heart of Veneto, where they’ll work on the bag of your dreams carefully for several months. 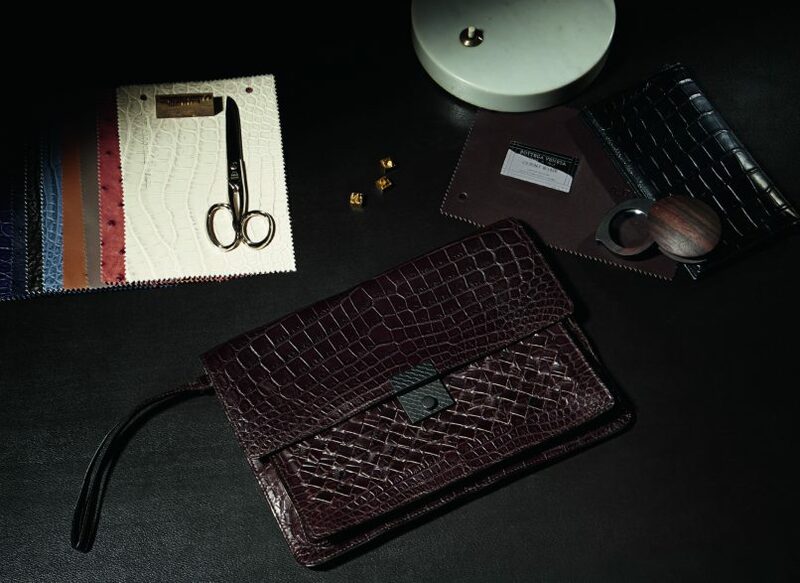 Bottega Veneta seals the deal with a personalised silver plaque inside or embossed initials. 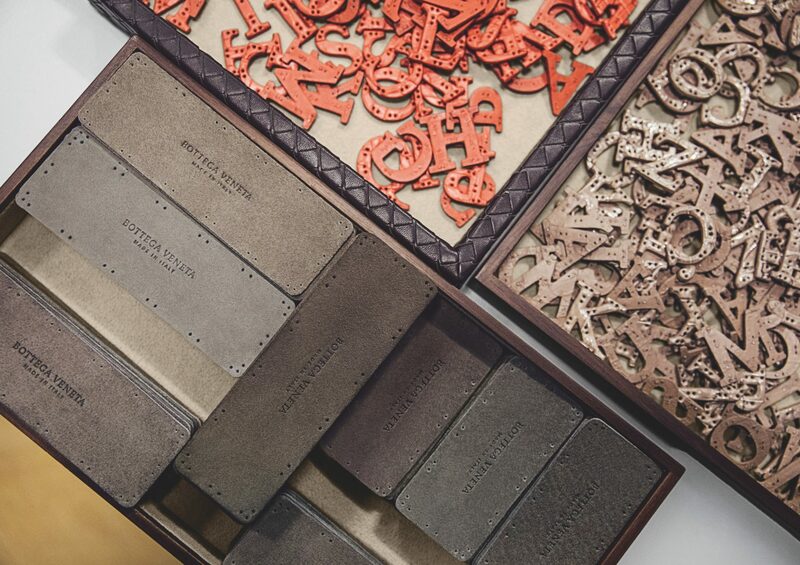 To top off the one-of-a-kind experience at the Customised Atelier, each item can be further personalised with a silver plaque inside, or with your own initials embossed directly. 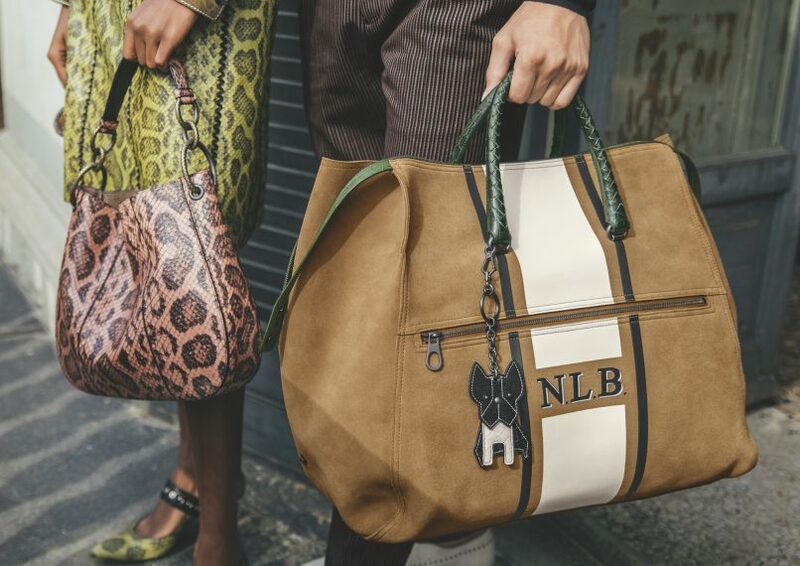 There will come a time when your It-bag will no longer be enough to cement your status as a street style icon, and as bespoke fashion becomes the holy grail of luxury, there’s no better way to put a name to your style.